Cala Porto, Italy. 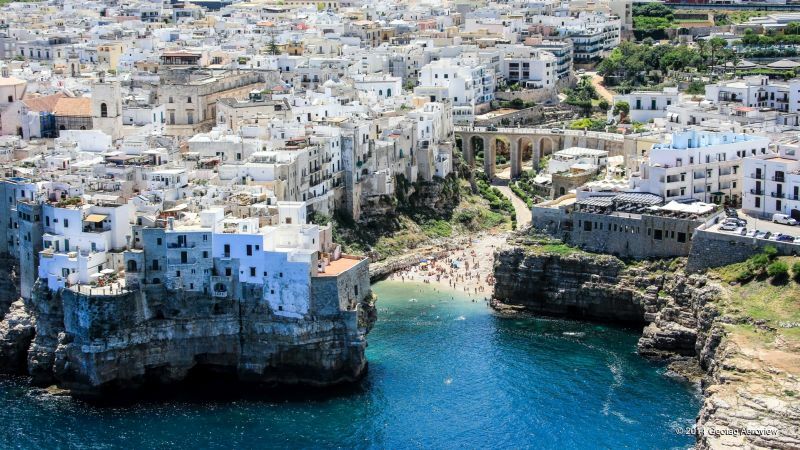 This beach is right in the center of Polignano a Mare with white and aquamarine-colored pebbles instead of sand, making it sparkly and more interesting. It is also known as "Lama Monachile" for the bridge you must walk across to reach it. Es Canar (Beaches of Es Canar), Spain. This U-shaped sea inlet is quit big, the beach has white sand. This sandy area is developed and there are residential and tourist buildings. The water is transparent and it is open to the wind from the east which blows normally from the sea and is not too strong. 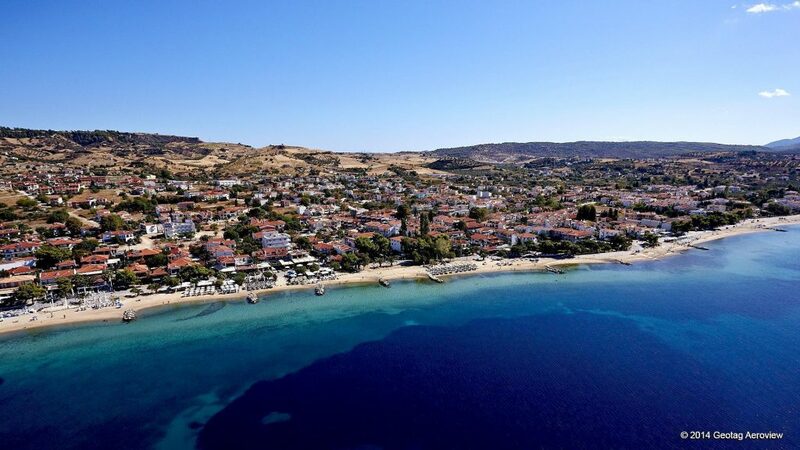 Stavros, Greece. 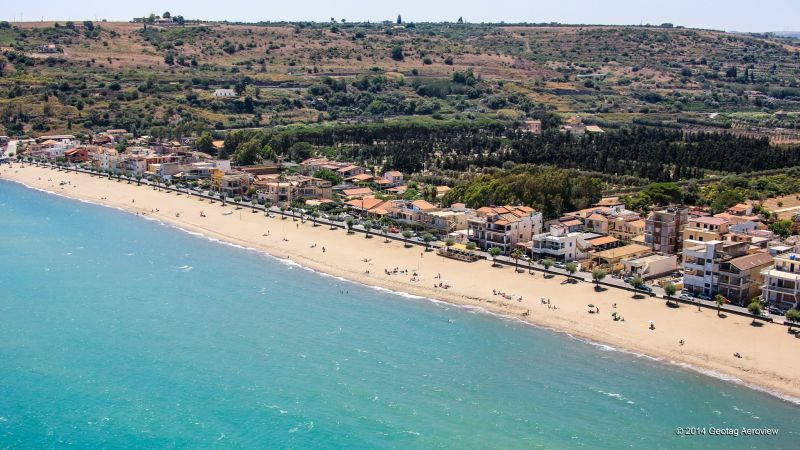 Very large, organised sandy beach with shallow waters in the Thessaloniki Region, North Greece. 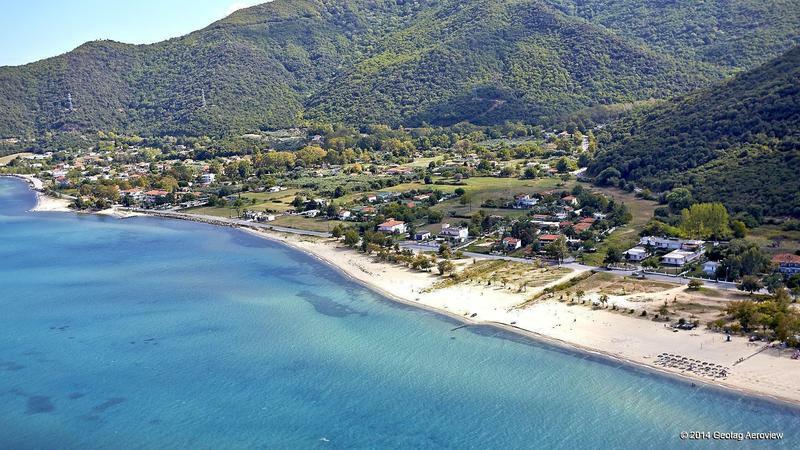 Very close to the second largest city of Greece, offers not only an ideal suiming enviroment but also many oportunities for cultural and heritage explorations. 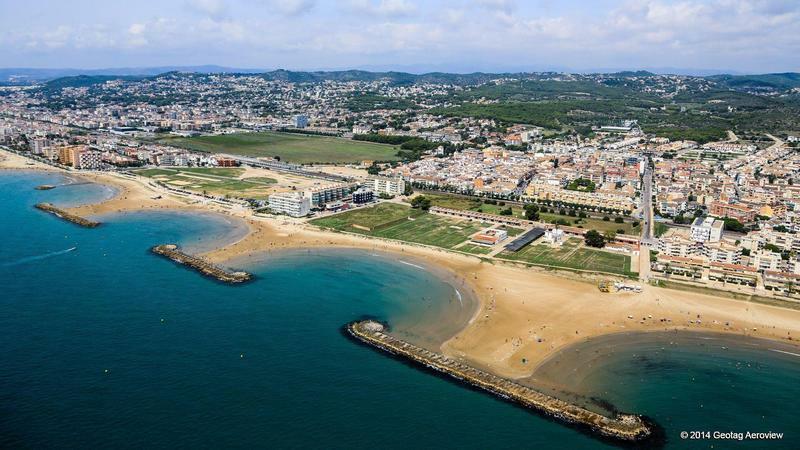 Cunit, in Tarragona, Catalunia, Spain, is a beach with fine sand and calm waters that stretches along 2,5 kilometers of coastline. Despite its length, seven breakwaters act as separators and form successive coves, breaking the linearity and creating an interesting view, especially from above. Nikiti beach, Greece. Very large, organised beach with shallow, crystal clear, waters. There are trees along side, it is easily accessible by car and there is parking. 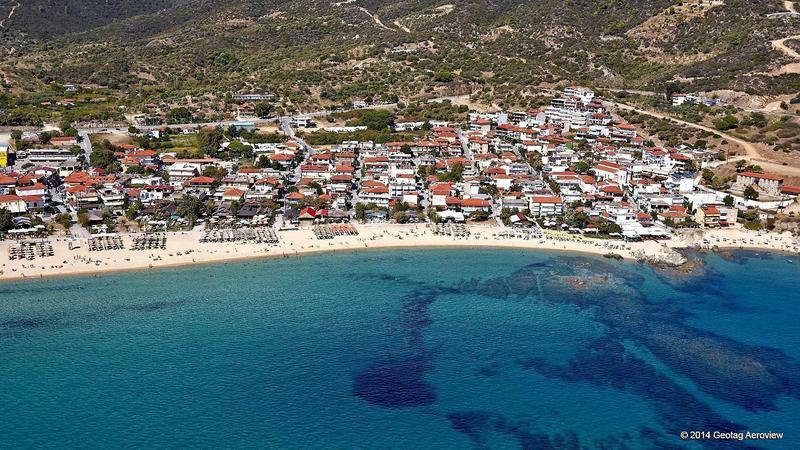 The beach is ideal for families and there are many restaurants and other services available. Sarti beach, Greece. 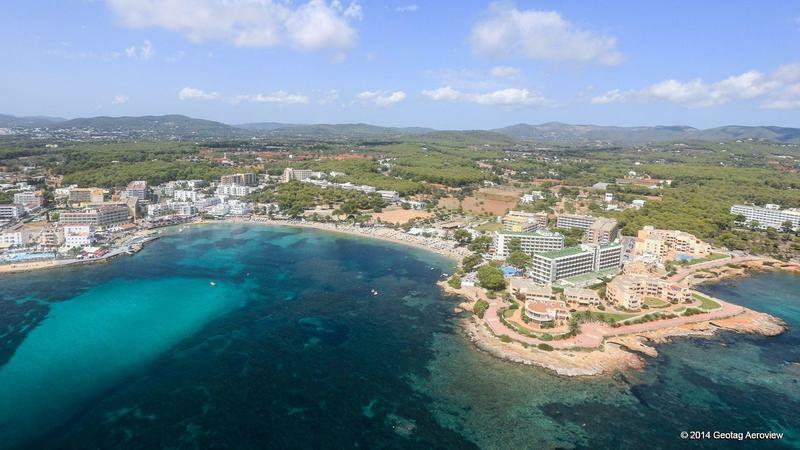 Very large, organised sandy beach with medium depth waters. It is easily accessible by car and there are many options for food and drink, just on the beach. 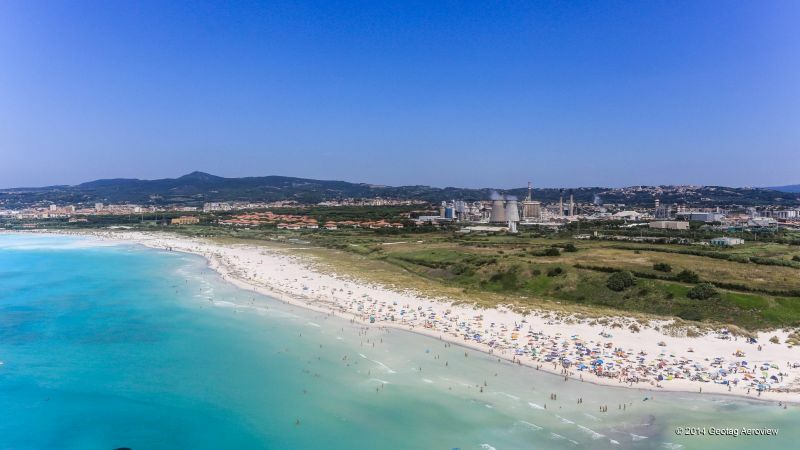 Rosignano Solvay, Italy, is the resort area of Rosignano Maritime and is famous for its white beaches. The special feature of this beach is its candor product from baking soda that is produced in this area. Agnone Bagni, Italy. The beach is located in the town of Augusta and looks like consists mainly of sand of average particle size and golden color pebles. 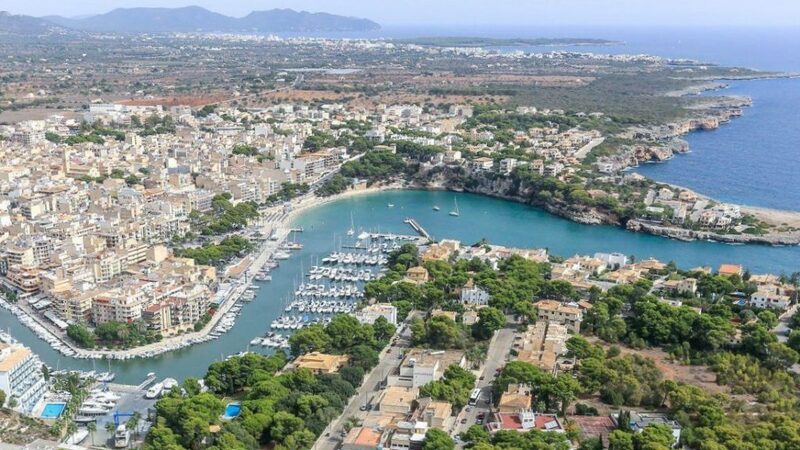 Porto Cristo, Mallorca, Spain, is a big beach of the Porto Christo and is characterized by its fine-grained golden sand. It is beautiful and has a sea promenade populated by trees. The accessibility by car is easy following the signs but the free or pay-parking area is not very big. Ponent Beach of Vilassar de Mar, Spain. 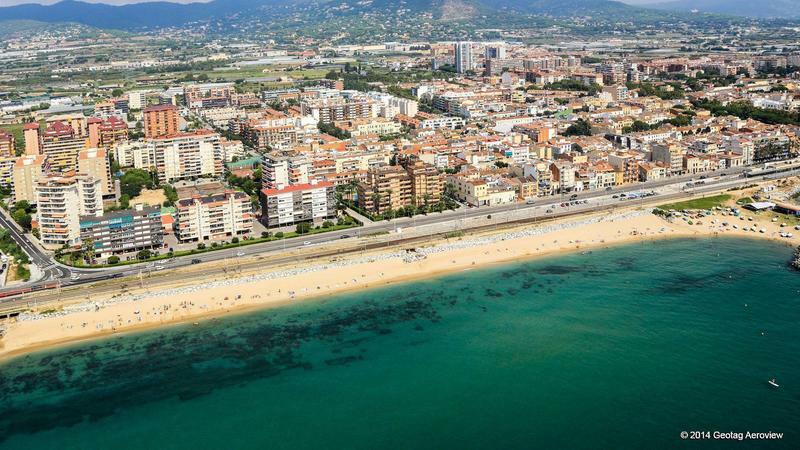 It is an urban beach difficult to access by car, located at the south of the municipality, next to the Premià de Mar beach and by the Mercat de la Flor.